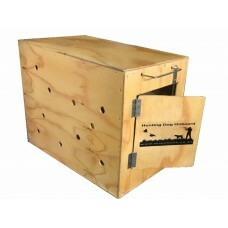 Bird Launcher Manual ReleaseIdeal for training pointing dogs to hold and reaffirm the breeds instinc.. 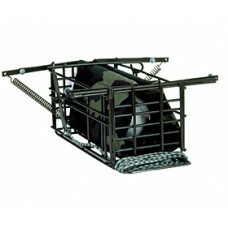 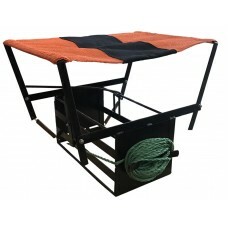 Remote Bird Launcher - 100mIdeal for training pointing dogs to hold and reaffirm the breeds instinct..
Pigeon CrateThe Pigeon Crates are used to transport your pigeons from your loft to the training grou.. 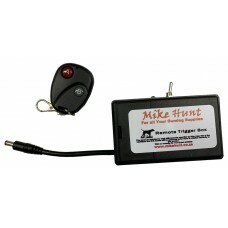 Remote Electronic Trigger The Remote Electronic Trigger is used for multiple devices that a remote w.. 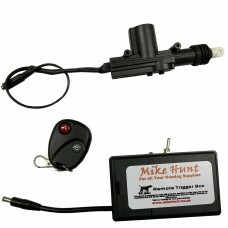 Remote Electronic Trigger KitThe Remote Electronic Trigger Kit is used for multiple device.. 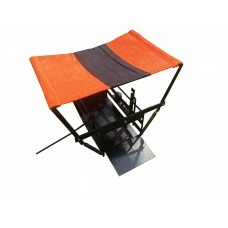 Tip Up Pigeon Release Features:Easy to useExtremely quite actionIdeal for that natural flush ef.. 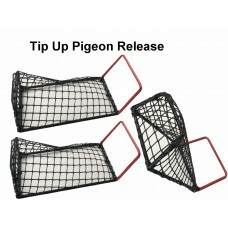 Tip Up Pigeon Release 3 Pack Features:Easy to useExtremely quite actionIdeal for that natural f..